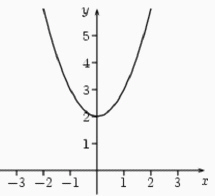 Given that the axis of symmetry of a quadratic function is , which of the following is a possible vertex? 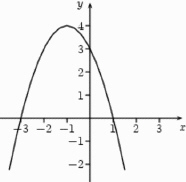 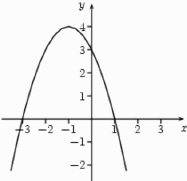 Given the following graph, what is the axis of symmetry? 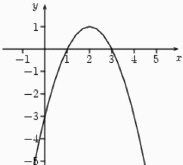 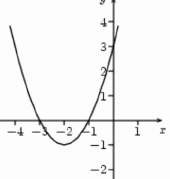 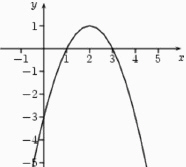 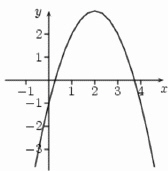 If the graph of is given below, which of the following statements is correct?